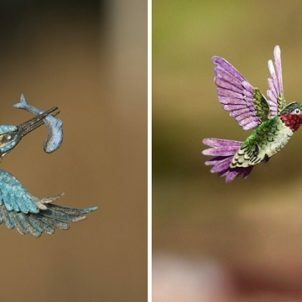 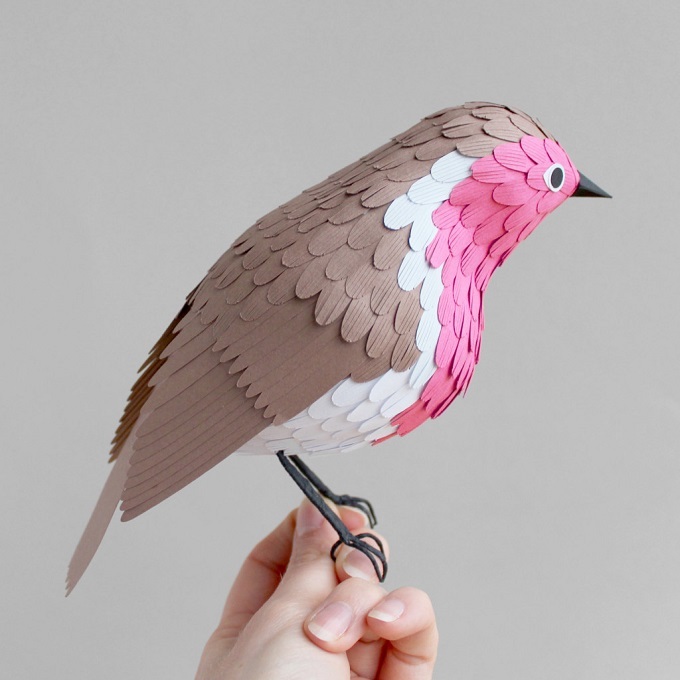 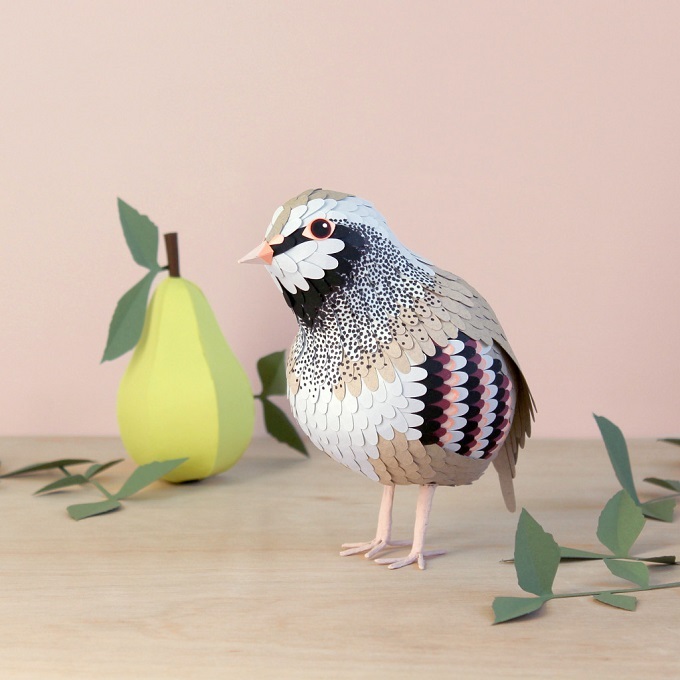 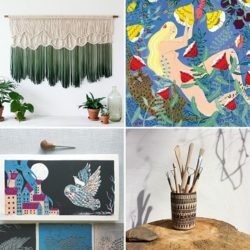 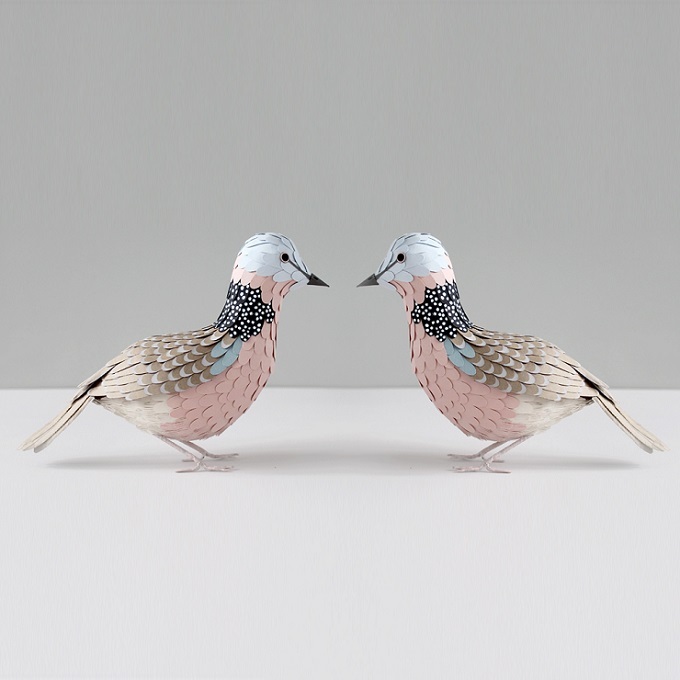 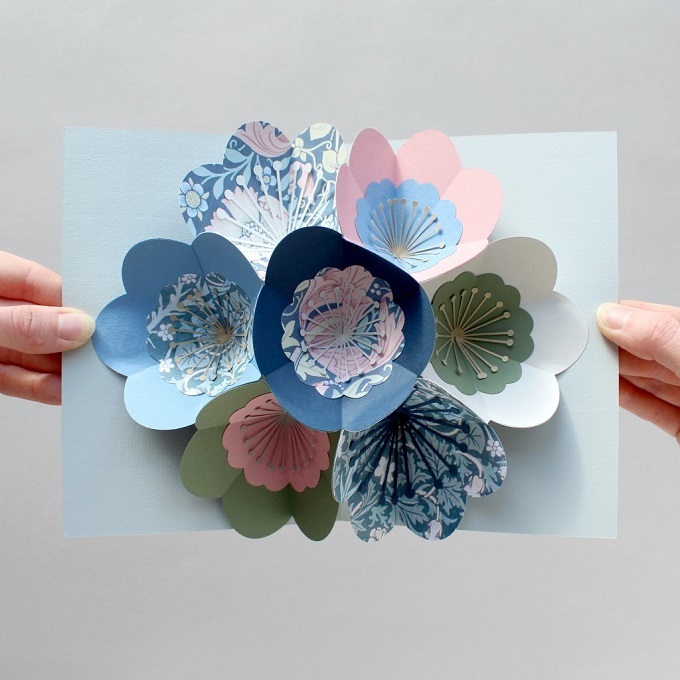 From her studio in Nottingham, paper engineer Sarah Matthews creates birds, flowers patterns and all kind of other loveliness using nothing but colorful paper. 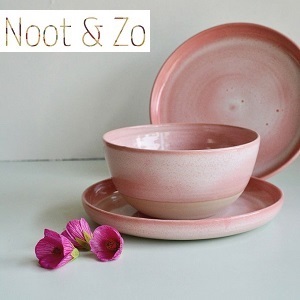 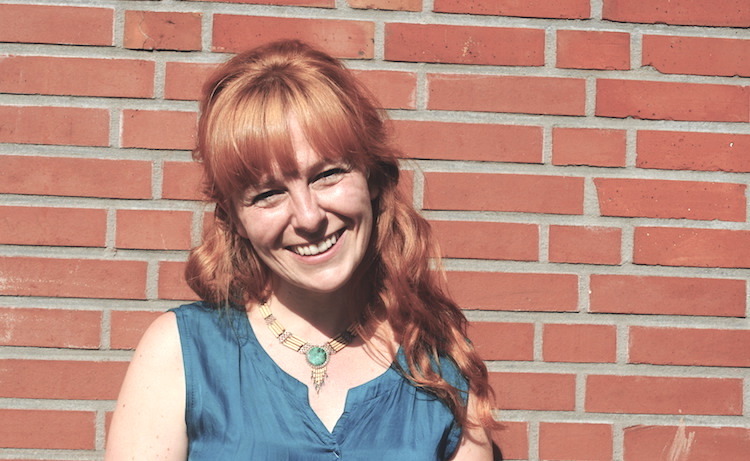 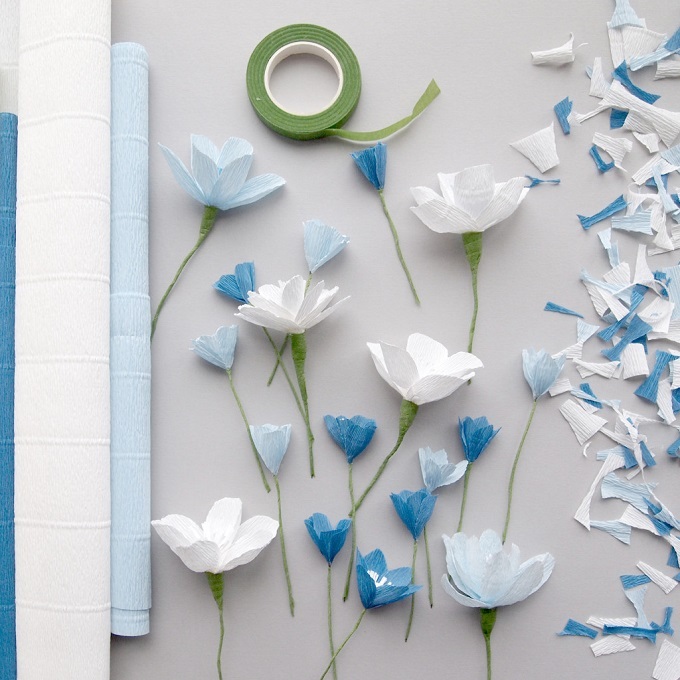 Her creations are used for a variety of things, from fotoshoots, visual merchandising to events. 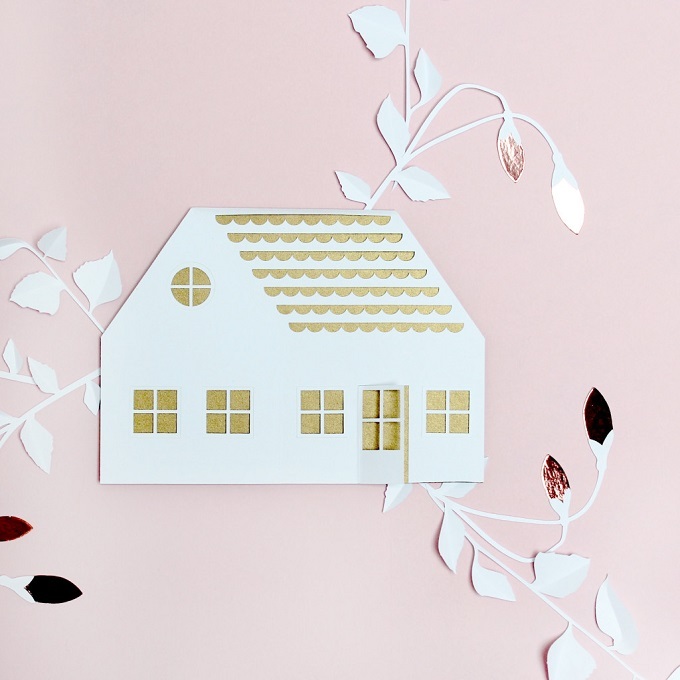 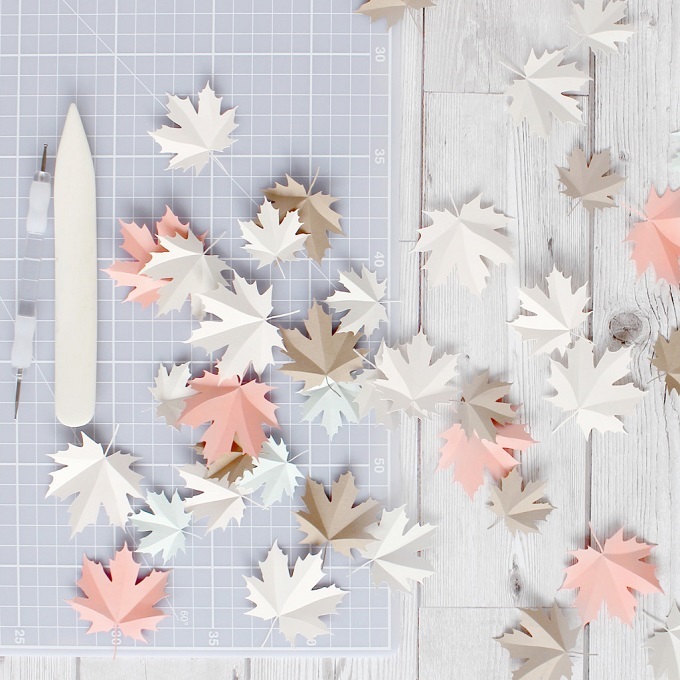 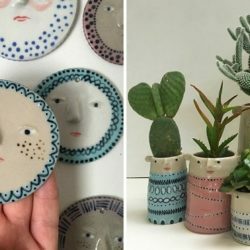 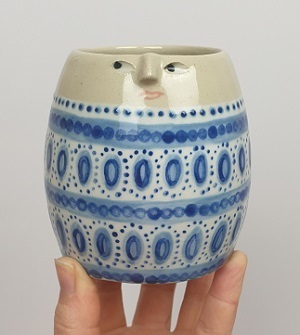 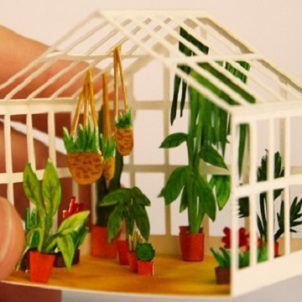 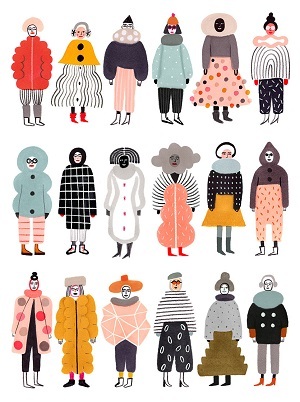 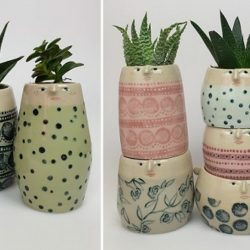 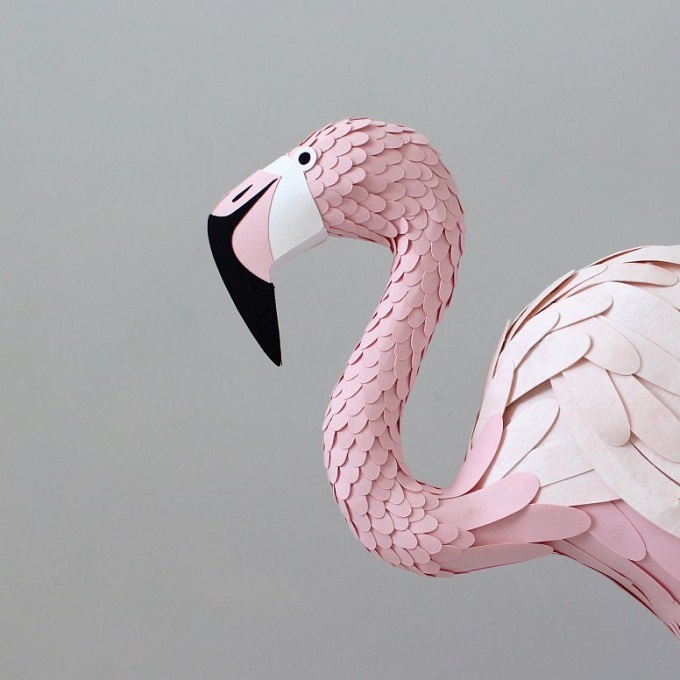 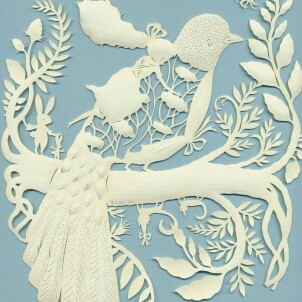 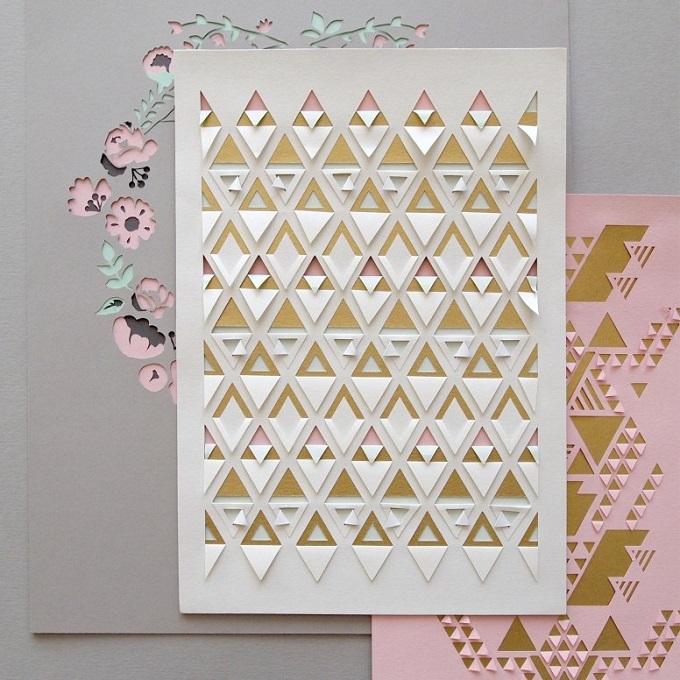 You can find many more of her paper creations on her site!